The previous generation Mazda3 was heralded as one of the most truly engaging economy cars. Now there's a new one, and it isn't afraid to carry on the tradition. 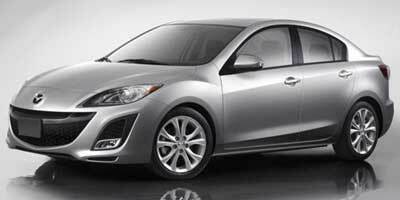 Find out everything there is to know about the 2010 Mazda MAZDA3. Discover basic facts, advanced data, unbiased user ratings and reviews, MSRP, market value, black book price, photos, spec details and vehicle comparisons for Mazda at DriverSide.com.